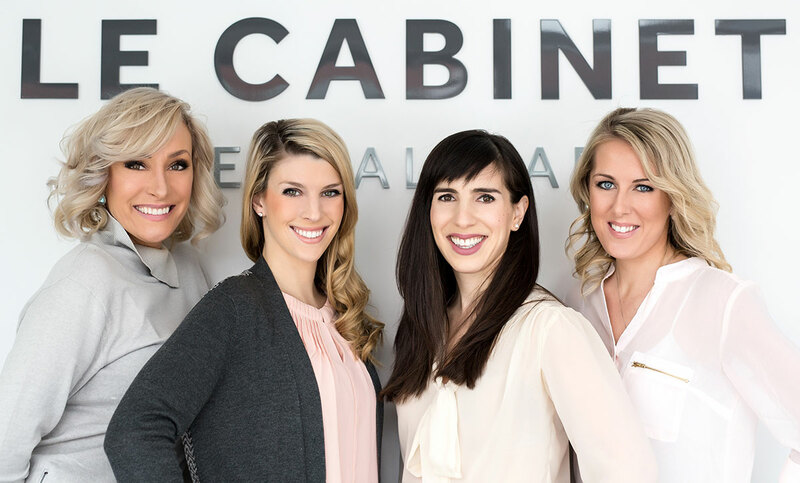 Dr. Liana Guberman, DMD, and the Le Cabinet Dental Care team are excited to offer exceptional dental care for all ages, right in the heart of Westboro. We’re happy to discuss ALL treatment options with patients, and to design custom-tailored treatment plans that best address your individual concerns. We put an emphasis on patient comfort, compassion, communication and the most up-to-date methods. Dr. Guberman's gentle and preventive approach means relaxed, happy visits designed to make you smile. Le Cabinet Dental Care is a full-service, modern dental clinic for all your oral health needs. Le Cabinet is dedicated to setting your little ones on the right path for a lifetime of healthy smiles. We start by offering a free 1st ever dental visit for children under the age of 4. "Le Cabinet Dental Care provides gentle dental services in a serene and state of the art environment. Dr. Guberman is an exceedingly knowledgeable and attentive dentist." Le Cabinet is pleased to be an eco-friendly practice. A VistaPure water purification system, LED lighting, digital radiography and a paperless office are a few of our sustainable features.